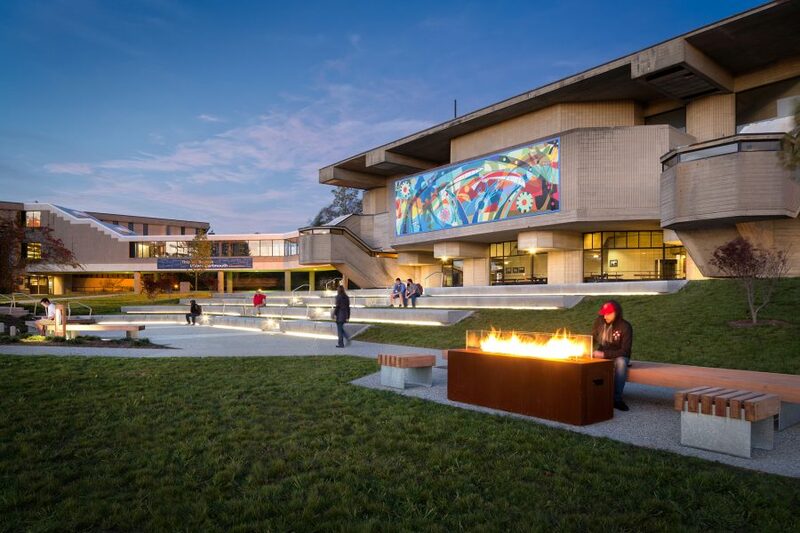 Through more than 50 years of experience, we have developed unparalleled expertise in creating memorable campus landscapes for a wide variety of modernist and traditional campuses. 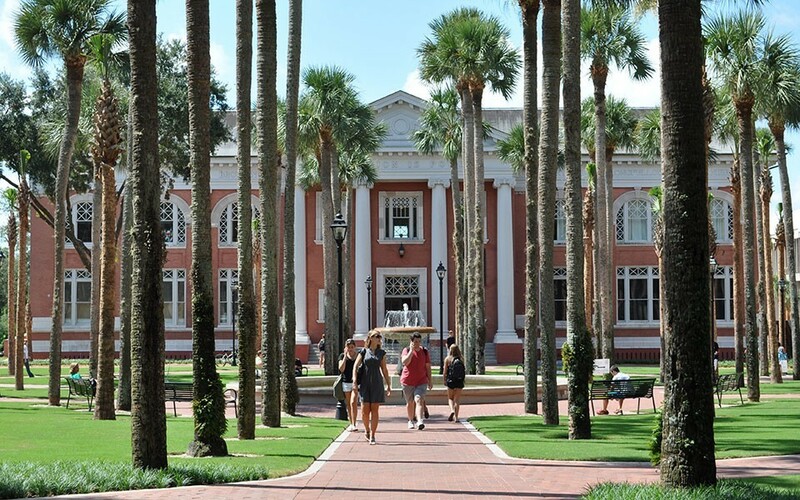 Our projects communicate the institution’s values and priorities and meet a wide range of goals, such as attracting new students, improving safety, restoring historic plantings, improving circulation, fostering outdoor learning and making state-of-the-art facilities fit within a school’s traditional character. 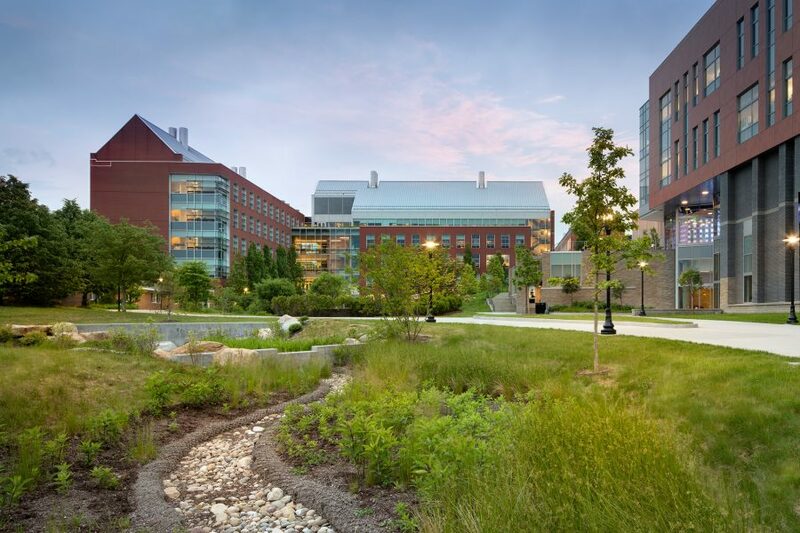 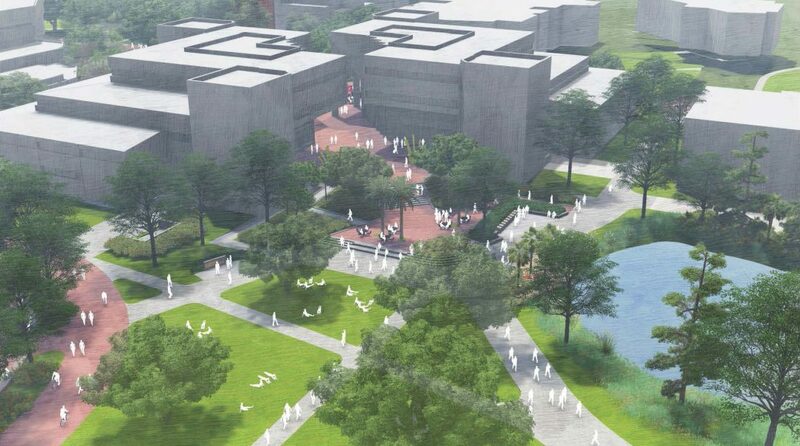 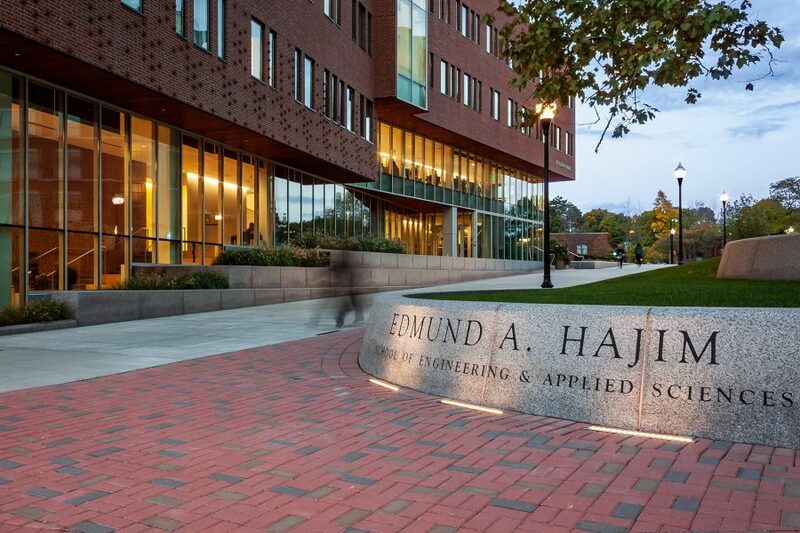 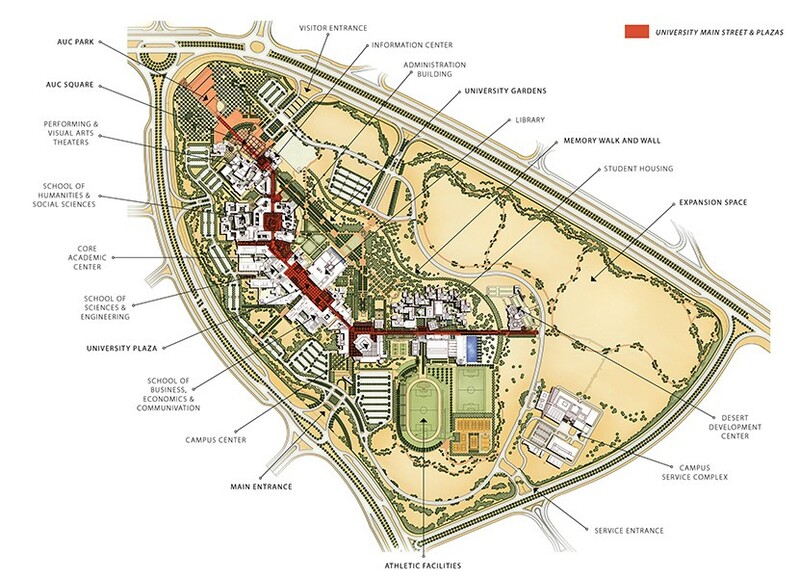 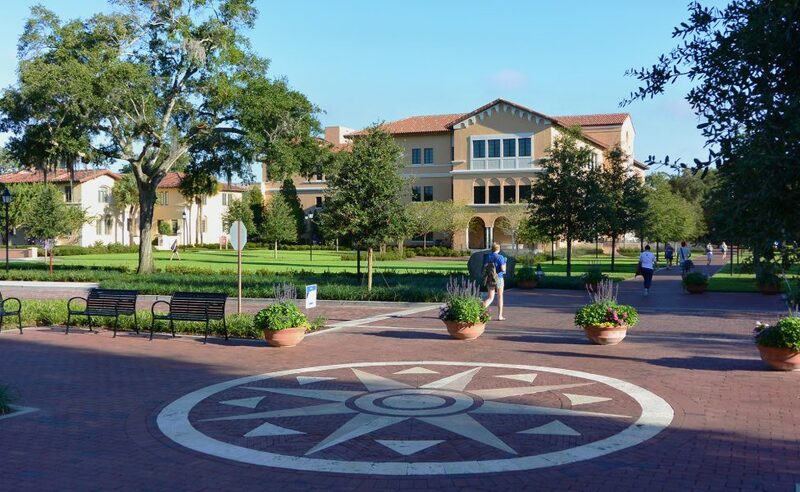 We design campus landscapes that respect the institution’s past and support its future. 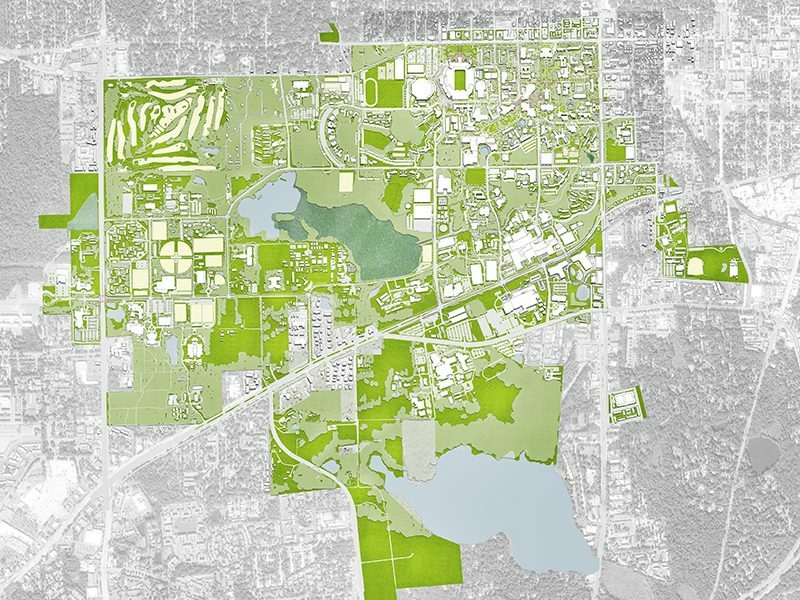 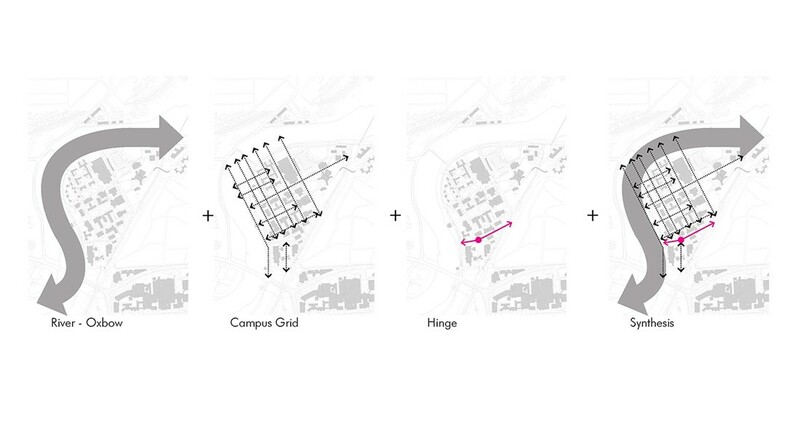 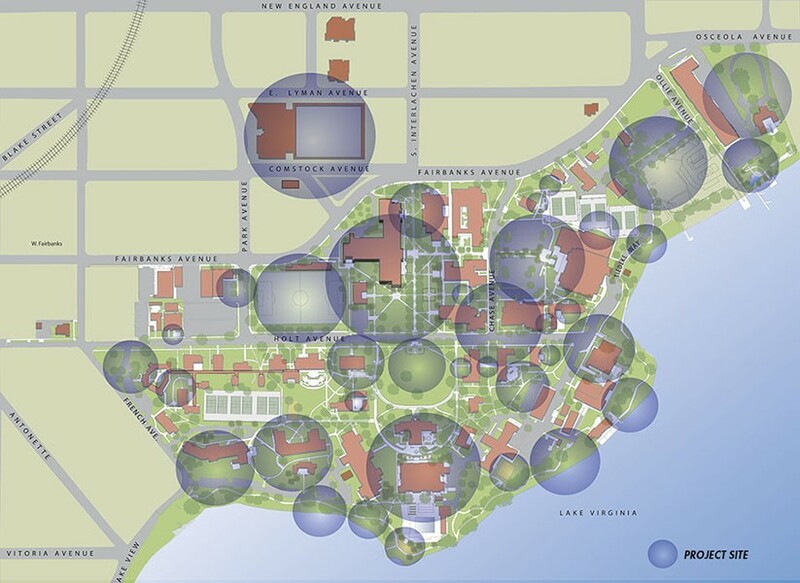 From planning to implementation, we have contributed to the design of more than seventy campus landscapes worldwide.